Choi is an aspiring Cebu-based personality, radio disc jock (DJ), actor and film maker. He likewise dabbles in sketching, painting, poetry and loves to experiment in the kitchen. Intrigued by design, photography and even better conversations. Seeking to be inspired, to envision the unlikely, to work hard for things that are worth it, and to be surrounded by those who bring out the best in him. In 2014, Choi received a scholarship grant for the diploma in performing arts-acting at the International Academy of Film and Television (IAFT) in Cebu where he studied the Meisner, Stanislavski, and Adler acting styles and techniques. Since then, he has acted in several short and student films and extended his interest in the arts to writing scripts, cinematography, directing short films, and theater. 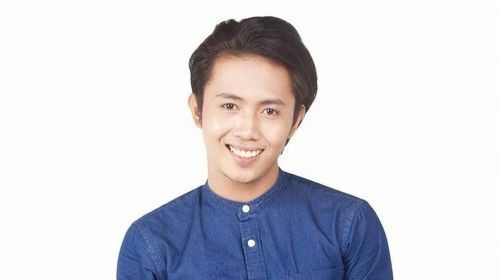 On September 2015 he officially signed a contract co-managed by veteran actress Pilar Pilapil under the Pilar Pilapil Production and Performing Arts Academy (PIPPAA) and by VIVA Entertainment Inc., specifically under the VIVA Artists Agency Inc., a filipino-owned entertainment company. 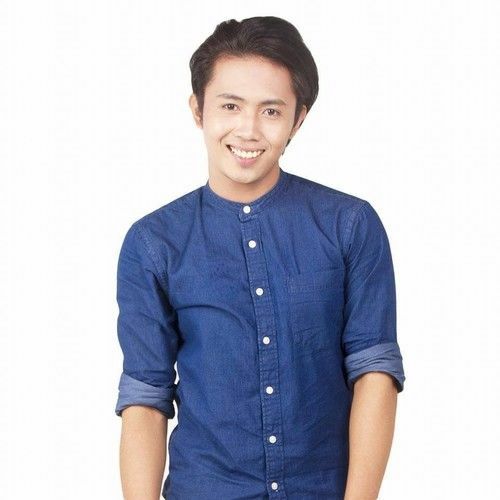 He is currently working as a radio disc jock 105.1 Cebu. Choi spent years as a freelance visual artist and photographer right after graduating with a bachelor's degree in business administration, major in marketing management prior to his IAFT studies. He likewise dabbles in sketching, painting, and poetry and loves to experiment in the kitchen. For future bookings, collaborations, projects and project proposals.